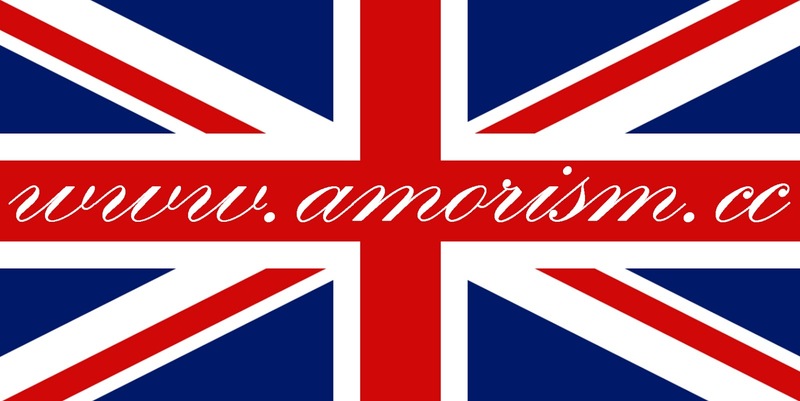 Amoristerna: Conflicts. Benevolent conflict. Unbenevolent conflict. Conflicts. Benevolent conflict. Unbenevolent conflict. 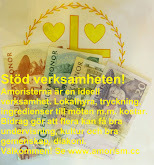 This article was published for the first time the 17-01-12 at 13:12 on WWW.AMORISM.CC. 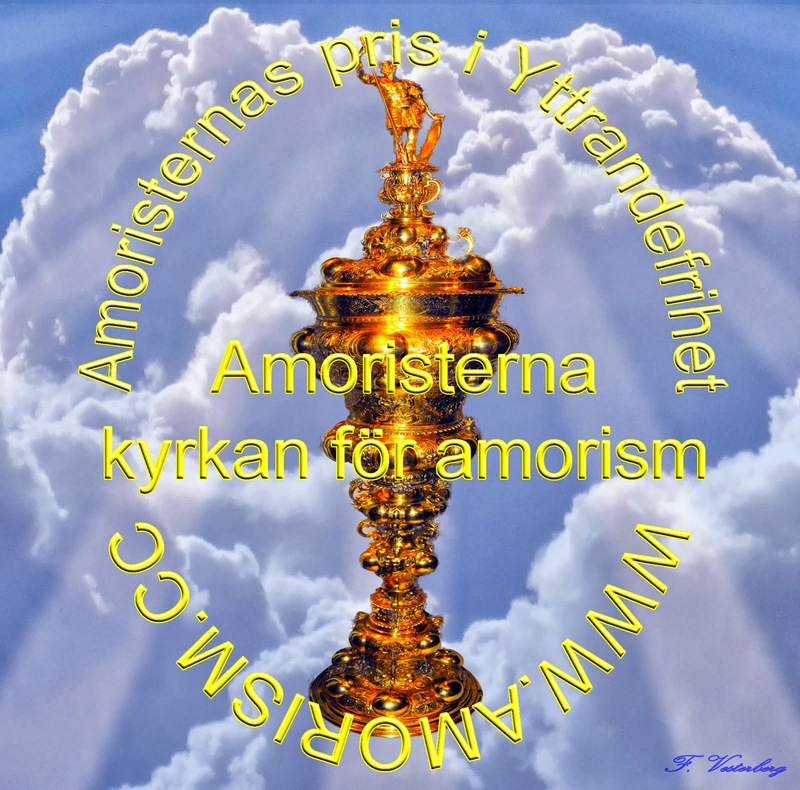 It is an adaption to english of the Swedish article: Konflikt. Välvillig konflikt. 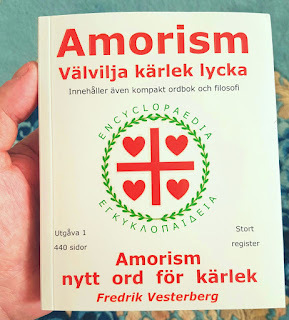 Ovälvillig konflikt. Conflicts may be benevolent. Conflicts may even be righteous (amorisic definition of righteousness, see article: Righteousness). The conflicts that are unbenevolent are characterised by absence of amorism (the virtues, foremost total benevolence). Such conflicts are unrighteous. 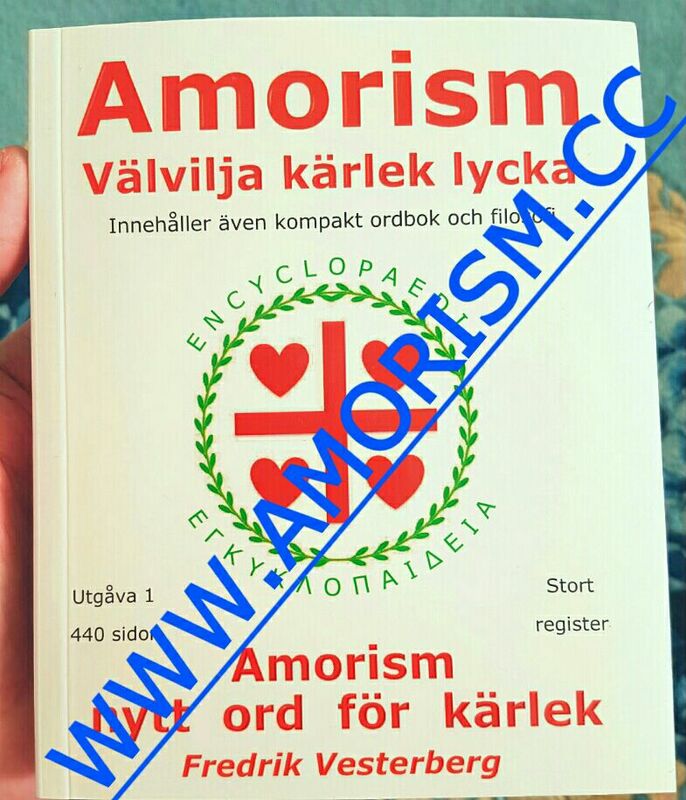 Amorism (the paradigm and the book) explains many more of important knowledge of conflicts. A) Short explanation of the concept total benevolence: Total benevolence. B) Explanation of benevolence: Benevolence. 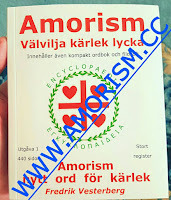 C) Defintion of the concept amorism®: AmorisAmorism.